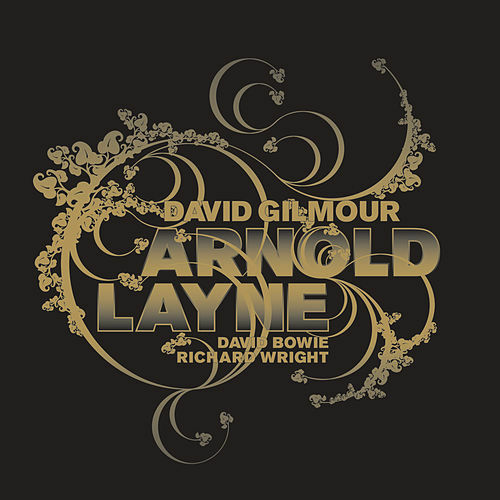 David Bowie and David Gilmour cover "Arnold Layne," Pink Floyd's debut single from the Syd Barrett days. 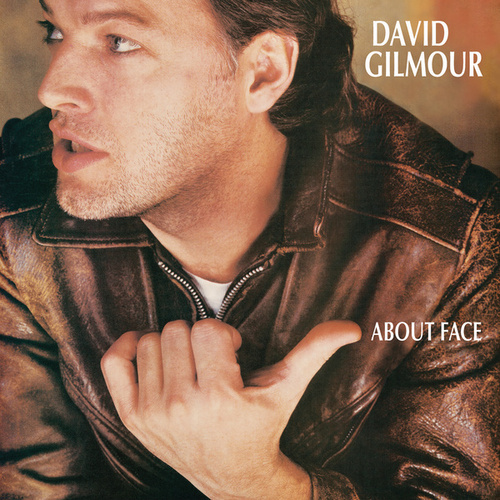 It completely rocks, while showing the way to Bowie's early career and later acts like Robyn Hitchcock all the way up to Blur. 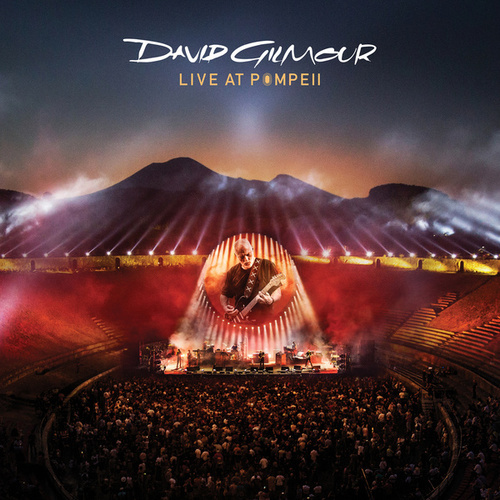 Gilmour also performs Barrett's "Dark Globe," in a performance that sounds like it comes from the era of The Wall. 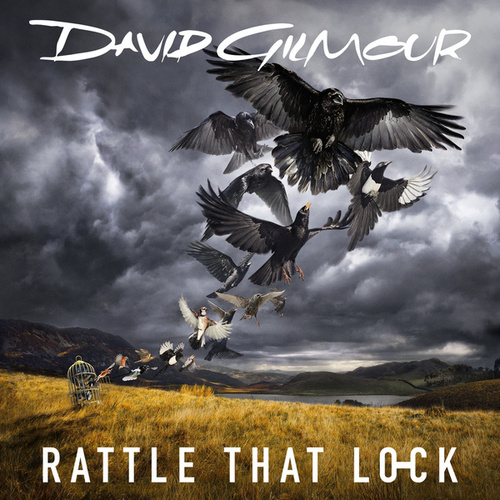 So, instead of pointing out their different artistic visions, Gilmour lovingly links his work with Pink Floyd to the early group member's troubled tenure.